Check out the latest news and events from your alumni community. Columbia announced the creation of a new Center for Veteran Transition and Integration that will provide innovative educational programming and support for veterans making the transition to two- and four-year colleges, graduate and professional schools, civilian life, and the workforce. Jeannette Wing, the corporate vice president of Microsoft Research, will become the Avanessians Director of Columbia's Data Science Institute and Professor of Computer Science. What factors do employers consider when they make hiring decisions? Caroline Ceniza-Levine '93BC, of the Columbia Career Coaches Network, gives her expert insight to The Low Down. 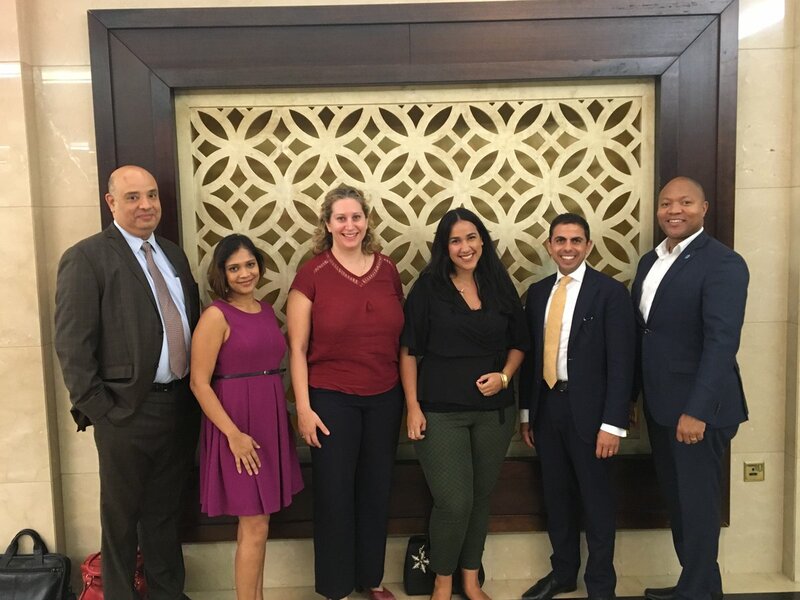 Our alumni in Qatar met up this week for a film screening at the Qatar Philharmonic! Did you know that there are more than 100 Columbia alumni Regional Clubs and Shared Interest Groups? Find one near you. This week, The Low Down brings you excerpts from "Understanding Our Brains, Understanding Ourselves," a discussion with an expert panel of Columbia alumni and professors. Take a listen.